Houston, Apr 12, 2019 (Issuewire.com) – Hip-hop’s virtual and practical growth as a hybrid spectrum of outspokenness through the undulating territories of substantial change has culminated into some of the most dynamic entrances of musical resurgence. 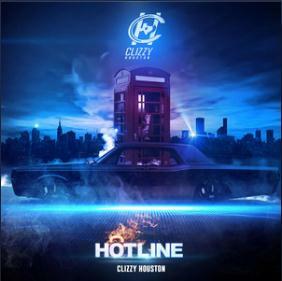 Clizzy Houston is the biggest motivation in the arena of frenzied opinions, who with his wisdom and lyrical enigma has come up with yet another impactful track, ‘Hotline‘. His accomplishment as an artist lies in his ability to capture the essence of virtuous belongingness through a stream of progressive and metaphorical lyrics, deep enough to enchant the audience into an experience of individualistic interpretations. 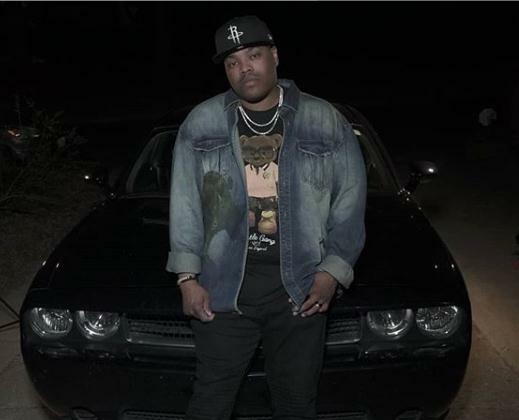 Hailing from Atlanta, Georgia, Clizzy Houston‘s gradual exposure and breakthrough into mainstream hip-hop music came from years of experience with some of the biggest names in the regional and national industry. His construction of sound and style is often compared to the likes of Notorious B.I.G with an edge of sultry southern rustics. 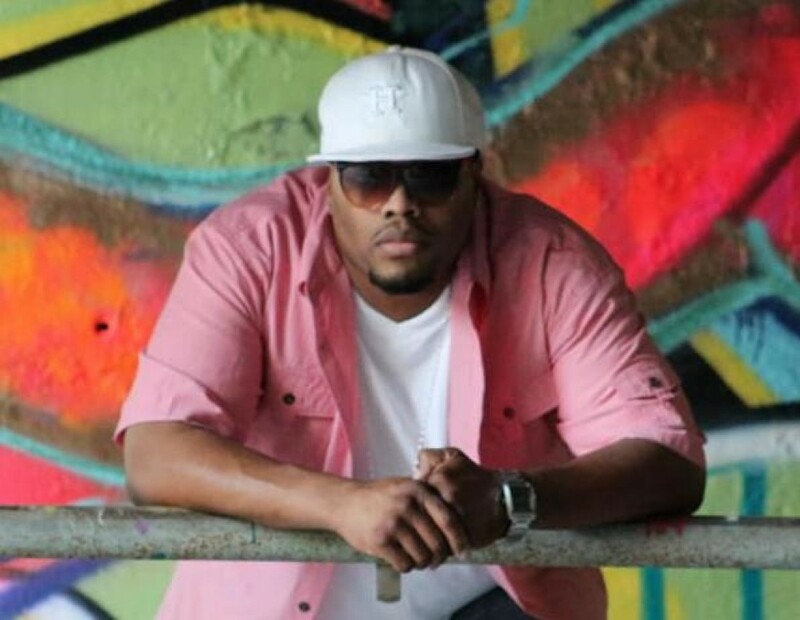 He has picked out the best elemental flavors of hip-hop, R&B and country and has justified his path to creative fulfillment by adorning his lyrical sagas with the exceptionality of personalized oneness. With ‘Hotline‘, his foundational contribution as a lyricist and an urban poet has reached a whole new level of artistic accomplishment. Clizzy Houston is already one album and numerous hits old and he is only working towards making his soundscape a global experience of flavorsome musical entities. His other songs ‘Cut the Check’ and ‘Elevator’ exemplify lyrical glory in the most incredible of ways. Follow his work on Facebook, Instagram, Twitter, and Spotify to experience this etymology of exceptional hip-hop gradients like never before.